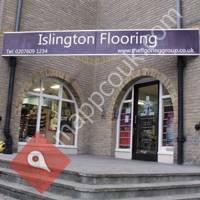 The Islington Flooring Company offers a huge range of laminate, wood, carpet, and vinyl flooring solutions for homeowners and commercial purposes throughout London. We work closely with all the major brands and manufacturers so you are sure to find the designer flooring you like at our Islington flooring showroom, be it new carpets, laminate, Karndean flooring, Amtico or a new hardwood floor. We are confident that once you have visited us you will not feel the need to look elsewhere. And that`s not all. Our team of highly experienced floor fitters will offer advice and guidance to help you choose the right floor for you.